The original fine food brand. Epicure is all about food. A passion for food. 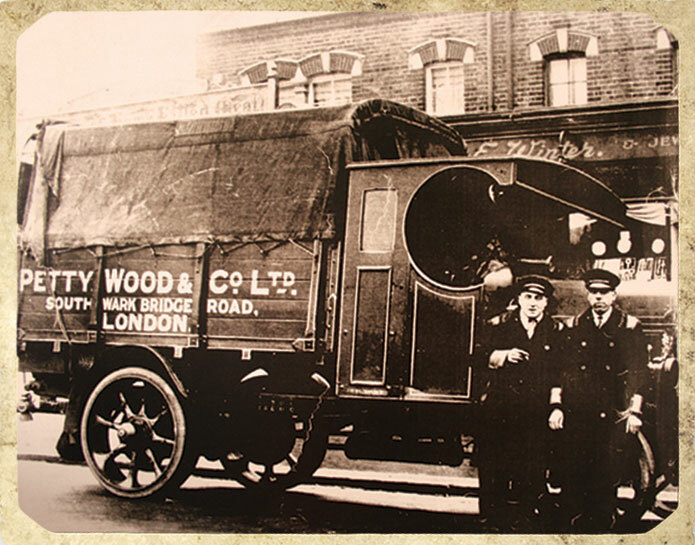 Delivering quality ingredients for over 125 years, we only work with the very best growers and producers across the world, ensuring every Epicure product arriving in your kitchen is of the finest quality. 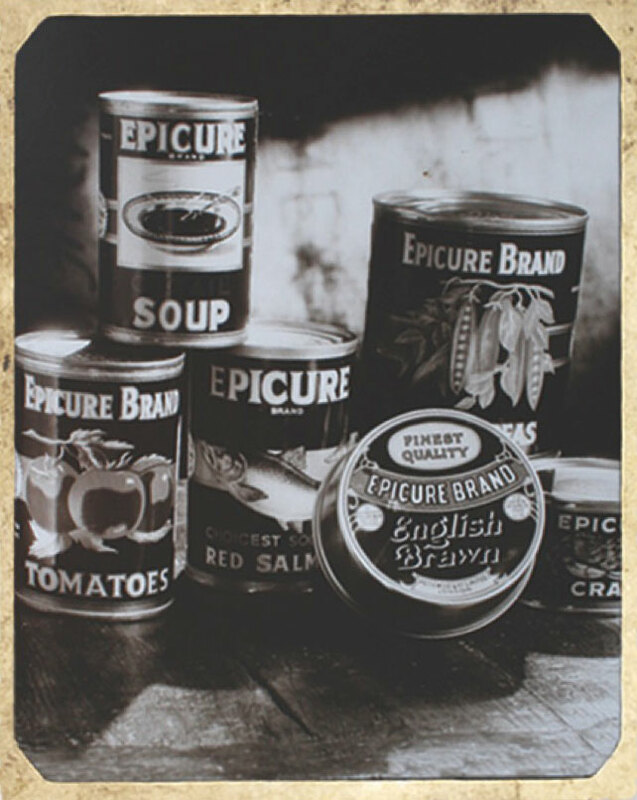 Founded by the Wood family in London 1891 bringing food innovation and discovery to Victorian Britain, the Epicure brand has been used by generations of cooks and food lovers, across Britain and around the world, creating a wealth of recipes and family favourites. Over the years we have offered a wide variety of products, covering everything from confectionery to tropical fruit, pickles to canned fish and meat, tea, dried fruit, pepper and even sparkling grape juice. Today you can find the Epicure brand stocked in farm shops, delis, and supermarkets and Epicure even appears in select gift hampers, and not just in the UK. Epicure products are enjoyed across Ireland, they're available across the Far East in stores of Hong Kong, Malaysia and Singapore. Our products have a strong following in the Emirates, Dubai and Abu Dhabi, as well as one of the most populated markets of the world, India. Wherever you are in the world, whatever Epicure product you have in your kitchen, speciality is always at the very heart of what we do. Nothing says ‘home’ like the buzz of home cooking. We’ve created lots of new recipe ideas for you to try. Creating flavours inspired by our travels. Providing you with the inspiration and ingredients to simply make food taste your way. A passion for cooking starts with Epicure. Create and enjoy!